Romaine Scally & Co have a particular association with all aspects of Family Law for over a generation. Services include Divorce, Separations, Guardianship and Maintenance applications. Romaine Scally & Co can give you clear, straightforward legal advice setting out what your rights and obligations are. We can also advise you in respect of any claim you may have. Probate is the winding up of the affairs of the lifetime of the deceased. it is the process where the estate of a deceased person is dealt with and distributed to the beneficiaries of the will. Romaine Scally is a Graduate of UCD where she obtained a Bachelor of Arts degree in English and French. 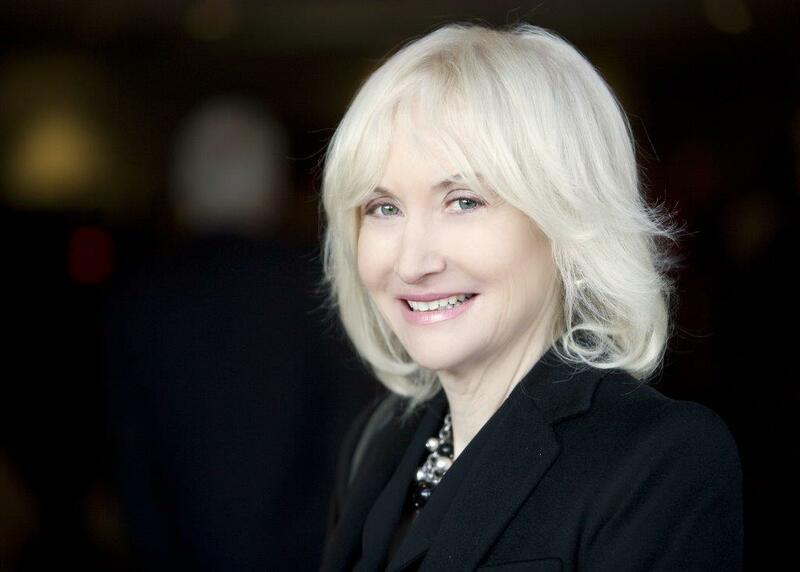 She qualified as a Solicitor and was admitted as a member of The Law Society of Ireland in 1980. 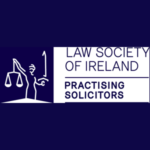 She gained a wide range of experience in many areas of the Law while working both as an assistant Solicitor and a partner before setting up her own general practice under the name of Romaine Scally & Co, Solicitors in 1998. With over thirty-five years as a Practicing Solicitor, Romaine is an experienced Solicitor both in the private and commercial areas of the law.